Albanian sport seems to be going through a good season this year. After the qualification of Skanderbeg team in the Europa League, another sport is shining in the international arena. 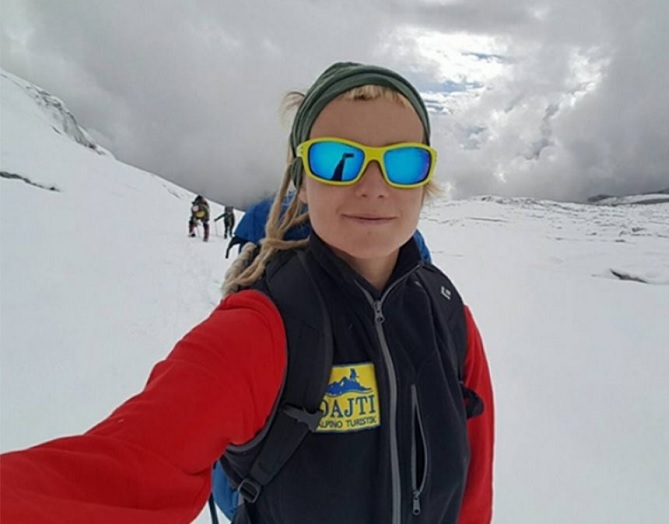 It is about mountaineering, where the Albanian alpinist Uta Ibrahimi entered history as the first female in the world that has climbed the two peaks over 8,000 meters in the Himalaya. Today Ibrahim climbed the eighth highest peak in the world, that of Manasolus, 8160 m, and earlier this year she was among the first women to climb the Himalayan peak of 8848 meters.